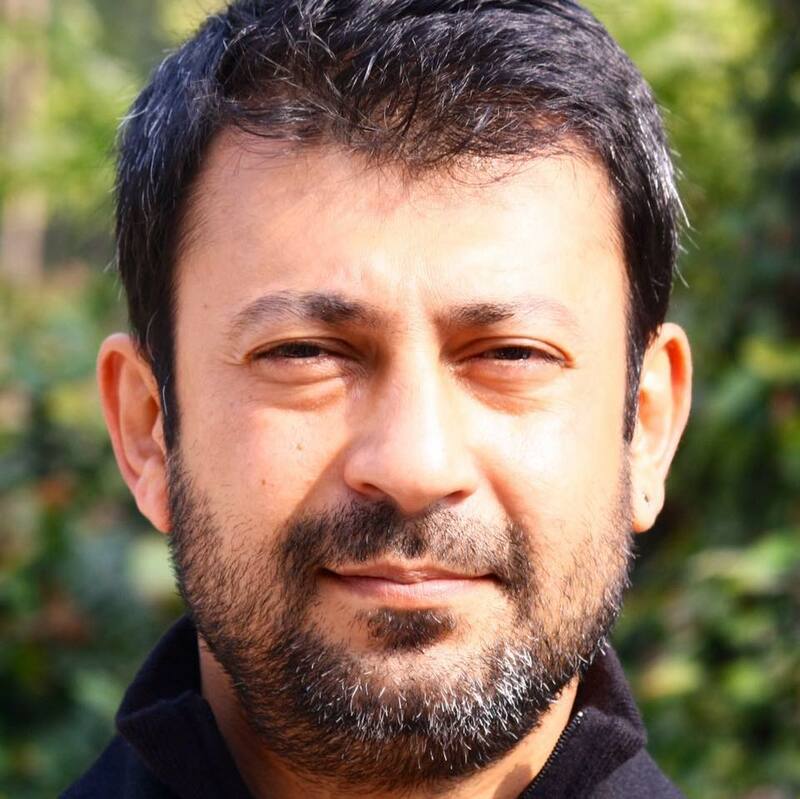 FleishmanHillard has announced the hire of Rafi Khan as senior vice president and general manager of its New Delhi office. Khan has more than 20 years of experience across sectors and industries. He previously served as executive vice president, Weber Shandwick India and before that was CEO of Cohn & Wolfe India. Khan has worked with companies including Etisalat, American Express, Yahoo, TripAdvisor, Hilton Worldwide, Lufthansa Airlines, Sensodyne, Xerox and The Oberoi Group, and has both in-house and agency experience across India.